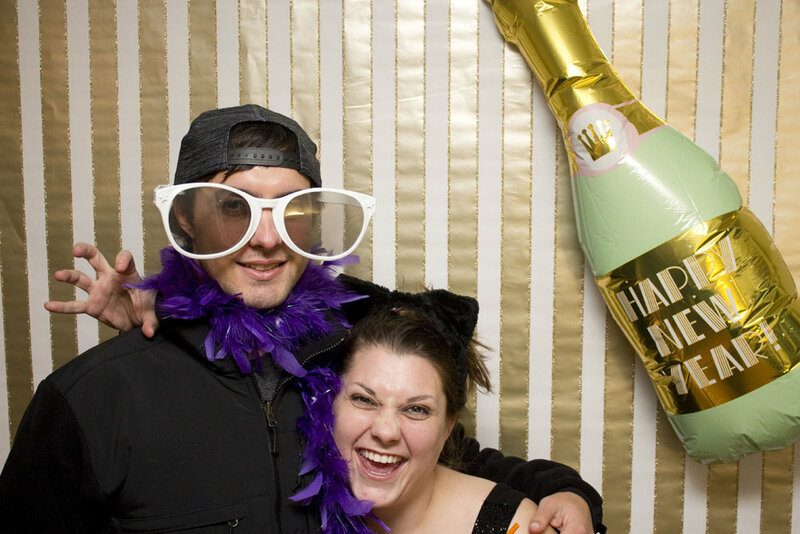 This New Year's Eve, we went to Bri and Rick's house for a wild celebration. 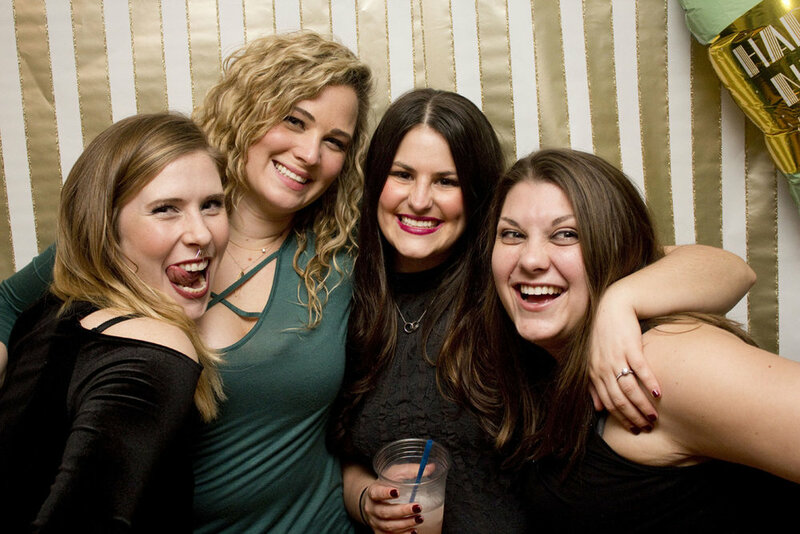 Below are a handful of photo booth shots from the party! (You can click on the images to make them larger.) As the night went on, the more the booze was flowin', and things got weirder and weirder. ðŸ˜œ If you'd like, download all the images via Google Drive by clicking here or via .zip file by clicking here. Until next year, friends, ðŸ’• !